Treacle fair really was a scorcher! 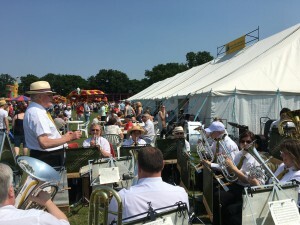 A hot but enjoyable afternoon at The Treacle Fair. Sun hats and shirt sleeves were the order of the day. 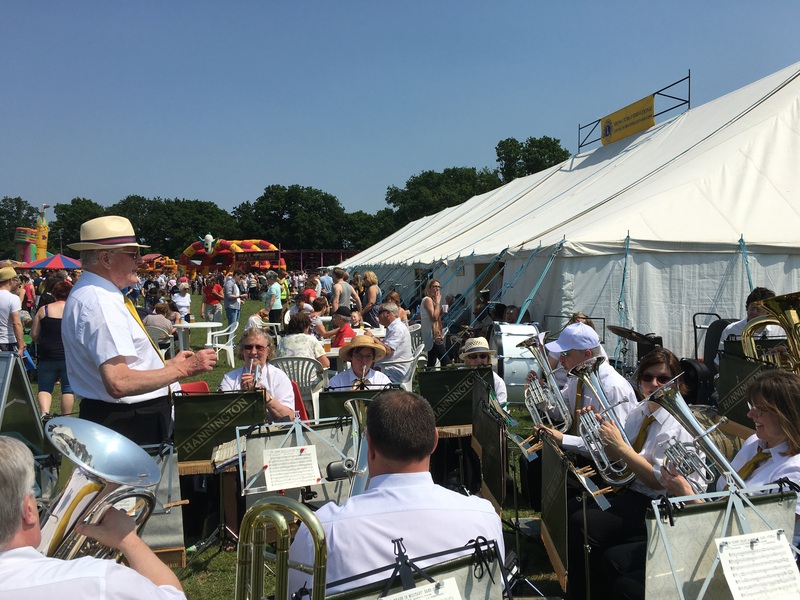 If you are visiting the Tadley treacle fair today why not look out the band? Come by and listen for a while! We will be playing from 2pm, looks like it will be a scorcher!